Syos mouthpieces allow a transparent connection between the musician and the instrument. It’s nice to have something customized to the exact sound I’ve had in my head while simultaneously being a product that plays with exceptional ease! 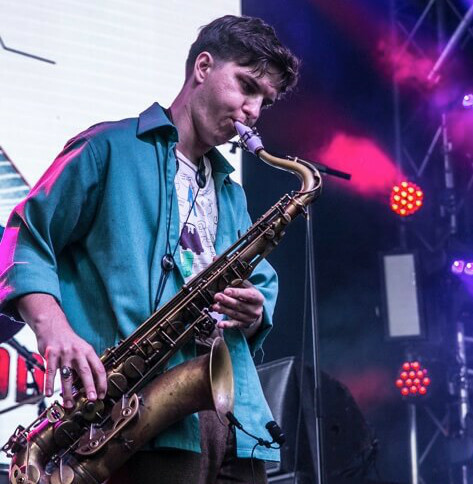 Leland Whitty is a saxophonist and multi-instrumentalist most well-known for being a member of the group Badbadnotgood. He tours internationally, performing at widely acclaimed festivals such as Coachella, Glastonbury, The Cape Town Jazz Festival, Roskilde festival, The Jakarta International Java Jazz Festival among many others. 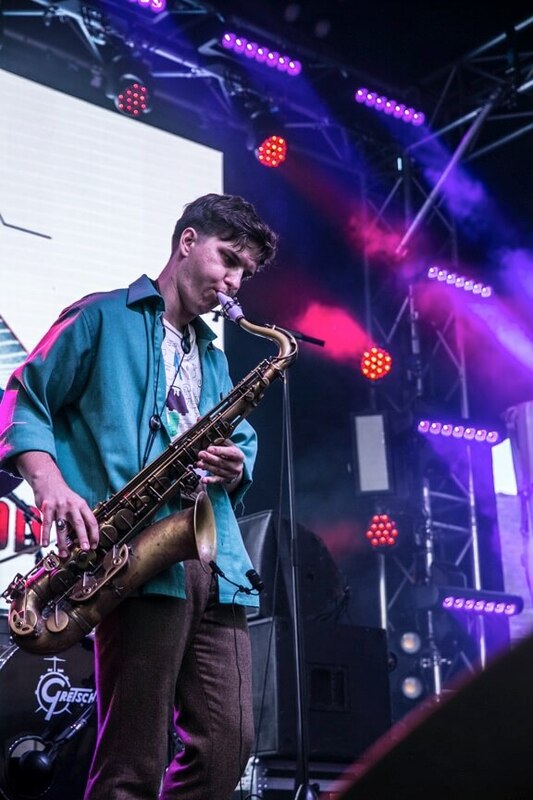 Through performance and production he has worked with Kendrick Lamar, Ghostface Killah, Snoop Dogg, Colin Stetson, Mary J. Blige, Camila Cabelo, Earl Sweatshirt, Frank Dukes, Kaytranada, among others. He currently splits his time between touring and working on production and composing. It’s nice to have something customized to the exact sound I’ve had in my head and which plays with exceptional ease! I want the same mouthpiece!